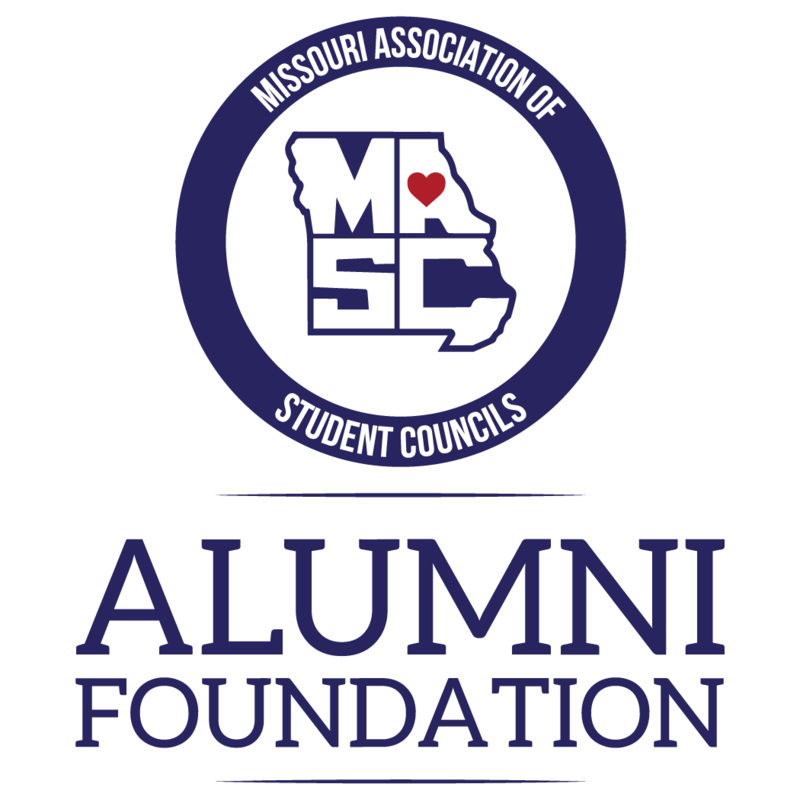 The objectives and purposes of the MASC Alumni Foundation are to promote the interests and welfare of the Missouri Association of Student Councils, its students and educators; to inspire, develop and maintain alumni interest in the Foundation; to help alumni keep alive the friendships, associations, and interests they formed as students while participating in events and activities sponsored by MASC; to foster giving to the Foundation which shall be used to support student involvement in MASC; to maintain close cooperation among alumni, board members, educators, and the executive director of MASC; and to establish a medium through which the alumni may support and advance MASC. It is the main purpose of MASCAF to provide financial assistance through scholarship to current students to attend MASC sponsored events. MASCAF hopes to begin providing scholarships in 2016 or sooner.